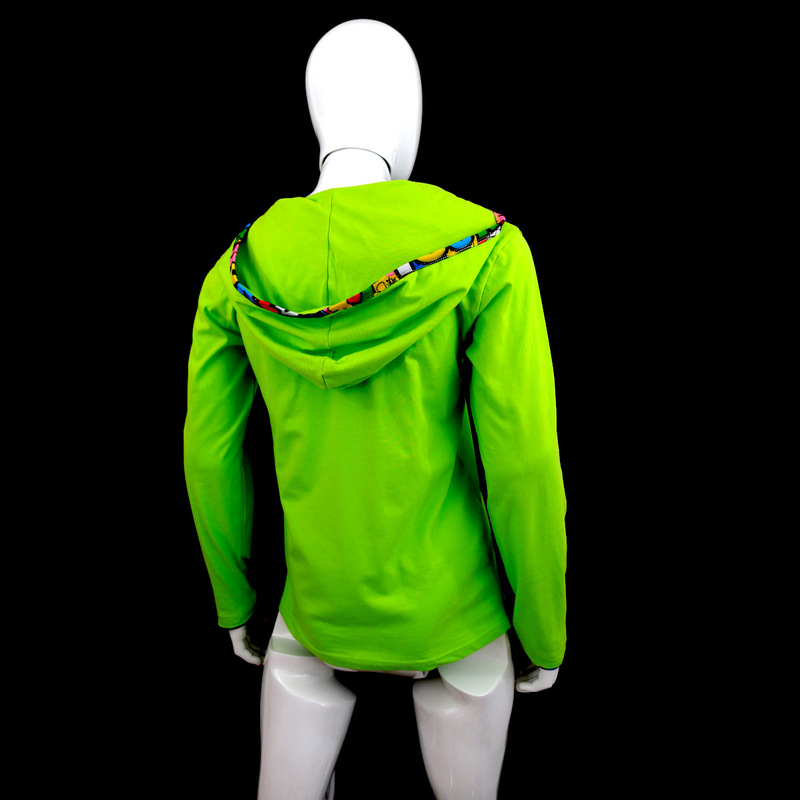 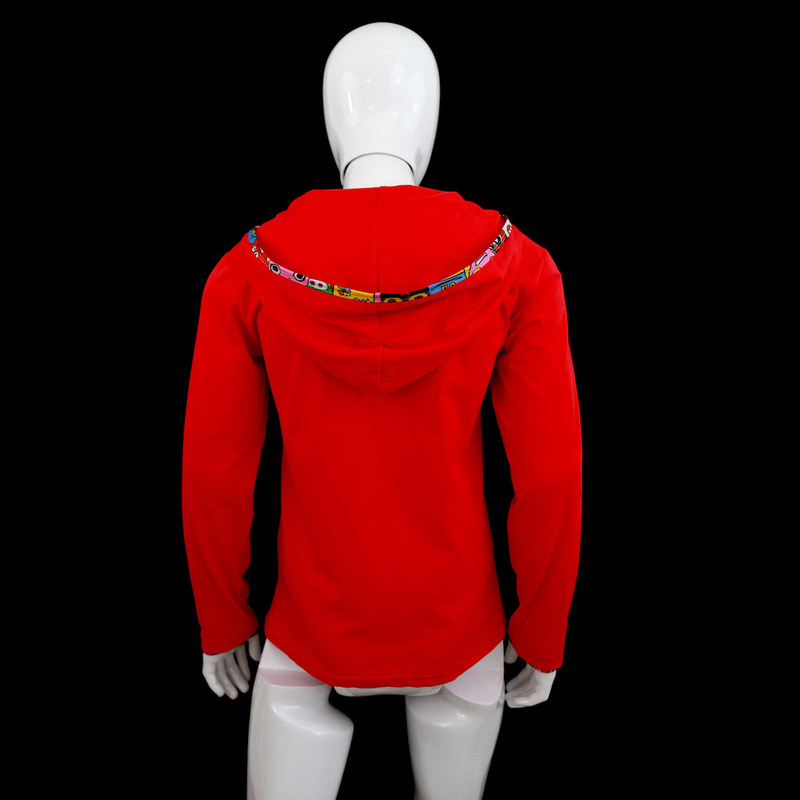 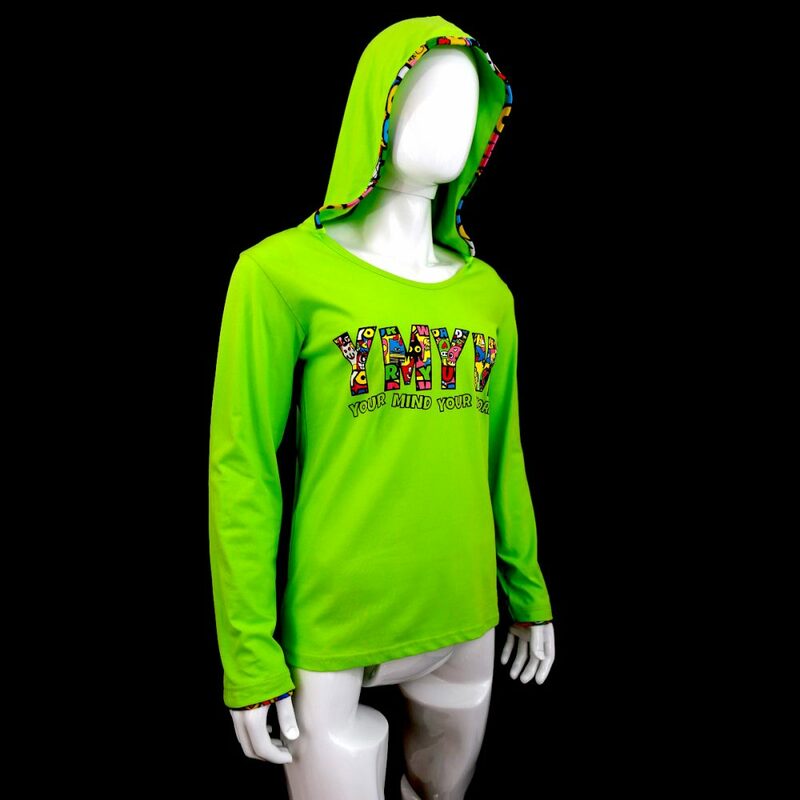 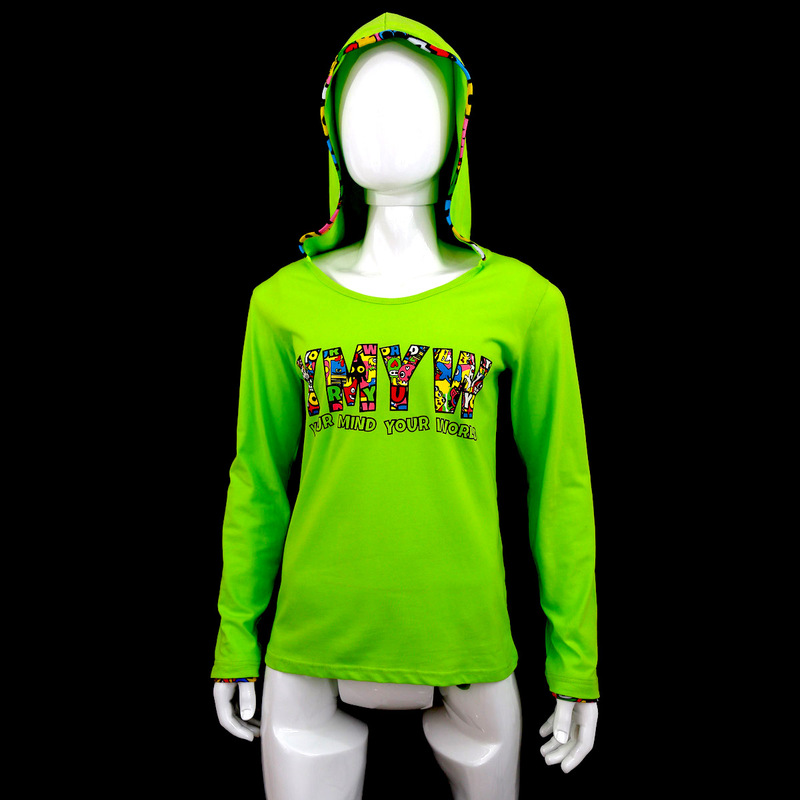 The vibrant and vivid colors of our cool sweatshirts are fused with the optimistic vibes that are sure to keep you in high spirits and bursting with positive energy. 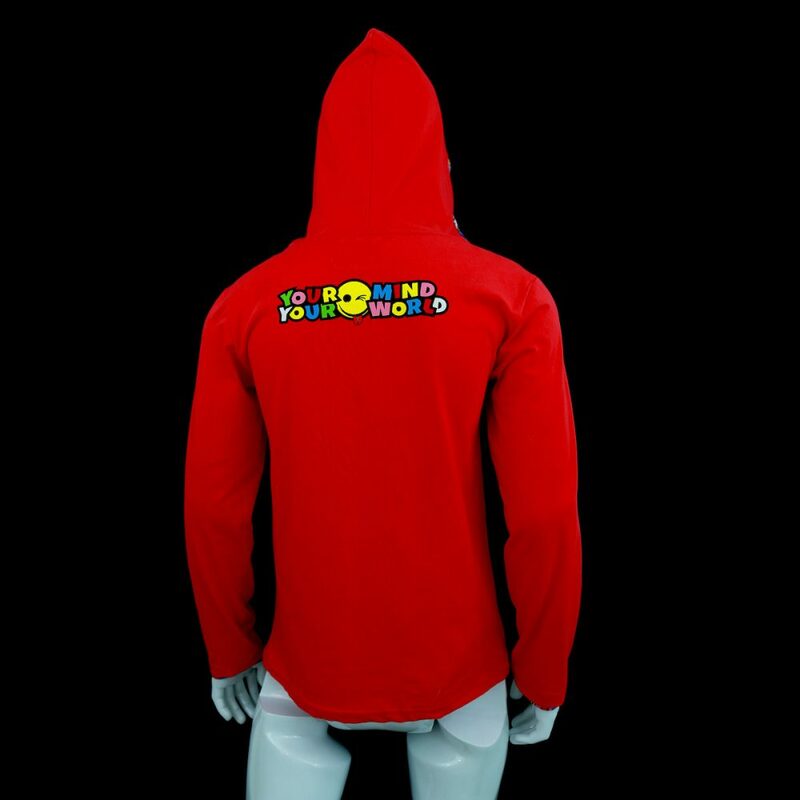 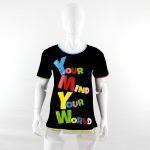 Your Mind Your World cool sweatshirts are here to stimulate you with its positive motto every time you see and wear it. 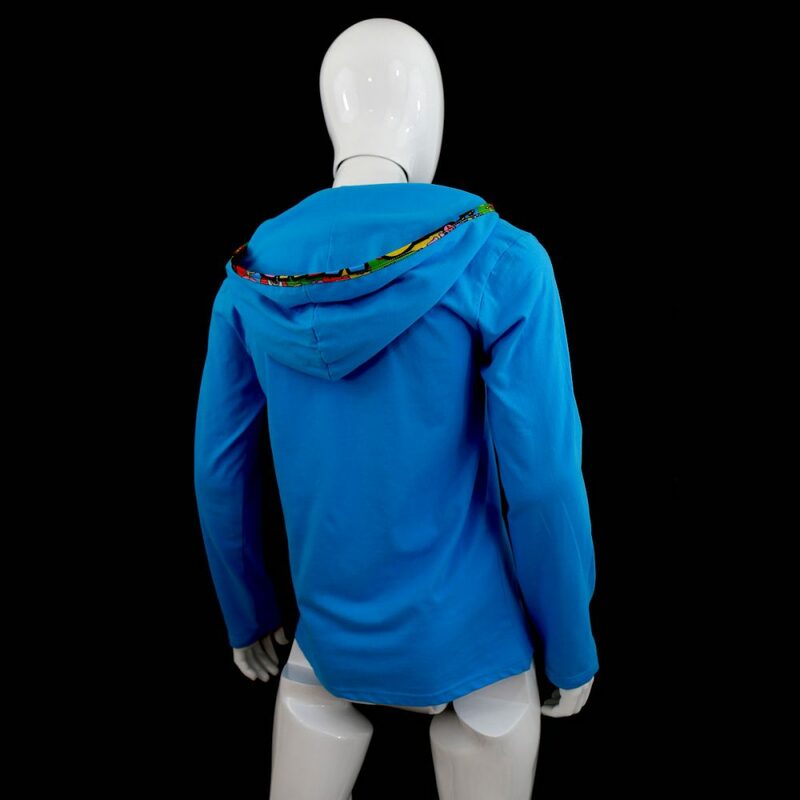 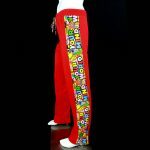 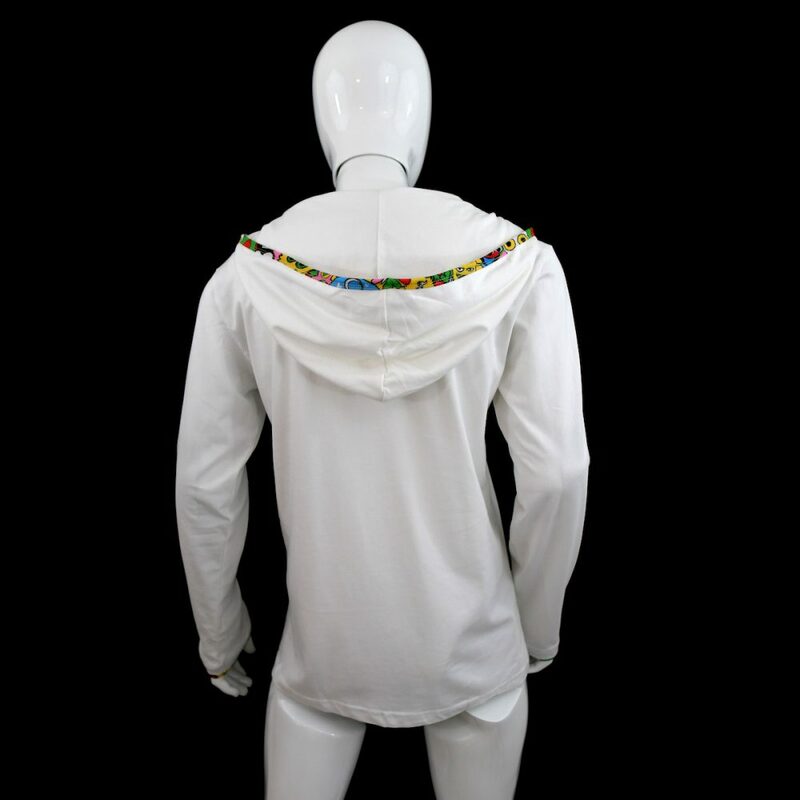 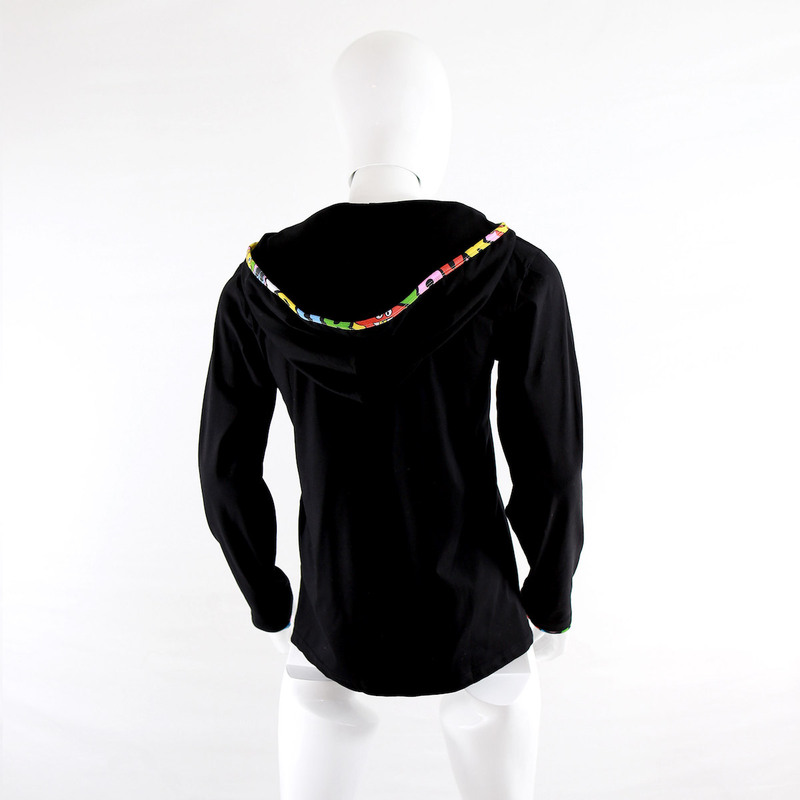 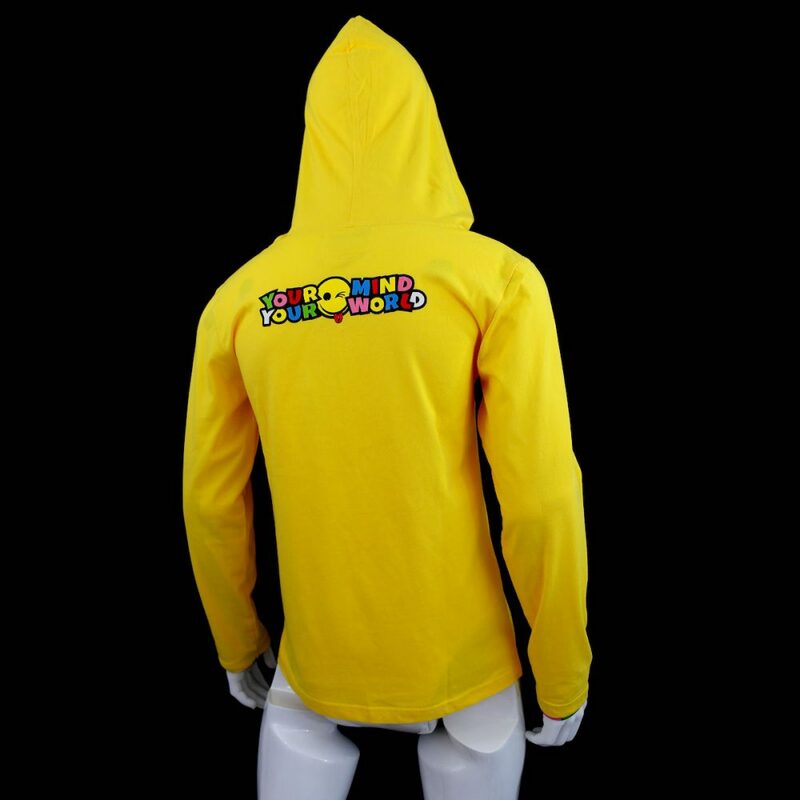 These fashionably cool sweatshirts go perfectly well with our various EDM outfits and rave gear along with our collection of assorted sweatpants for boys and men. 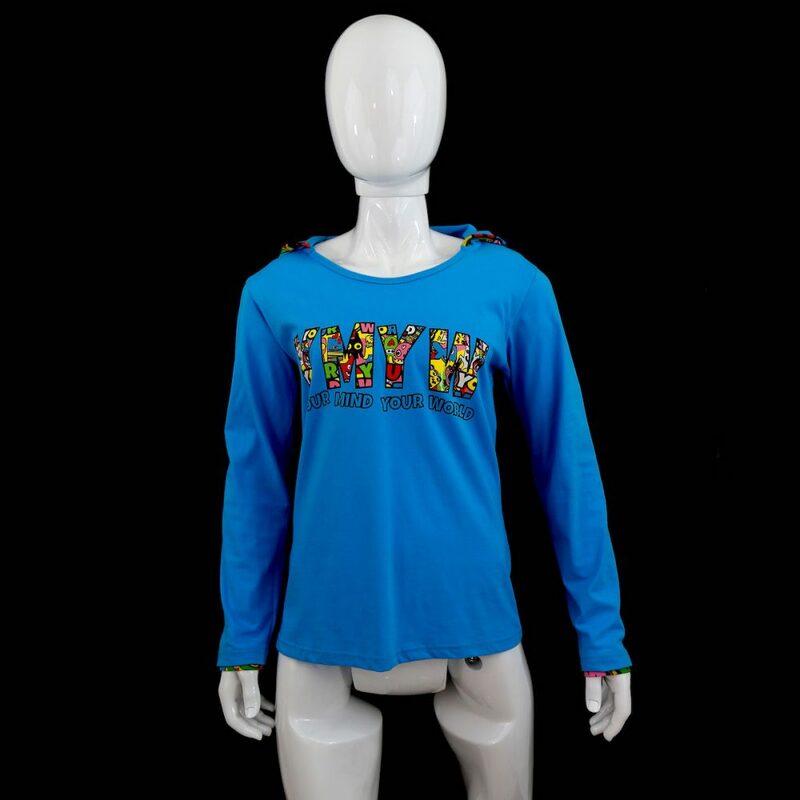 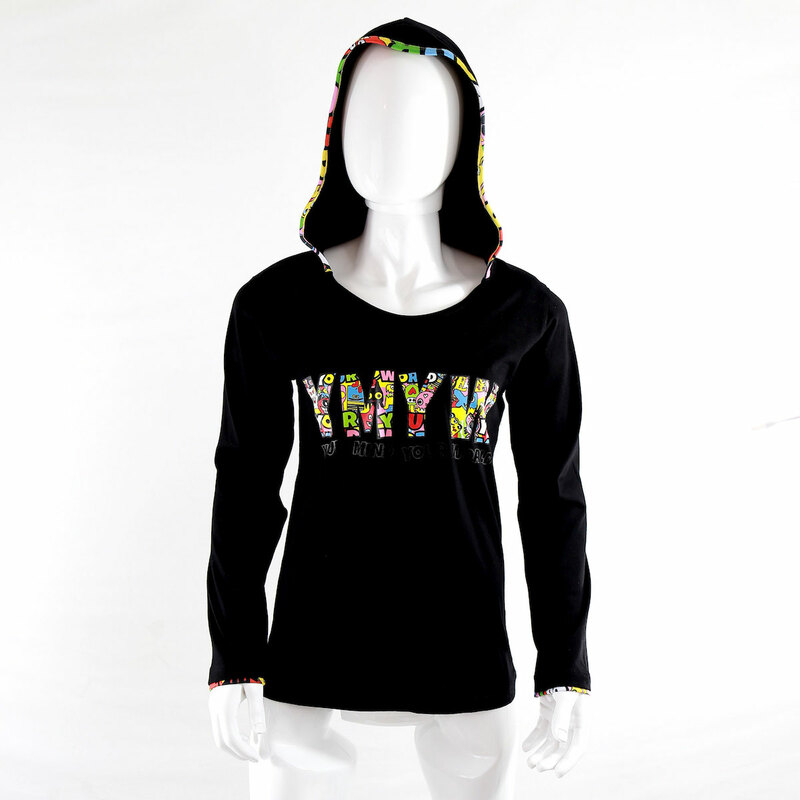 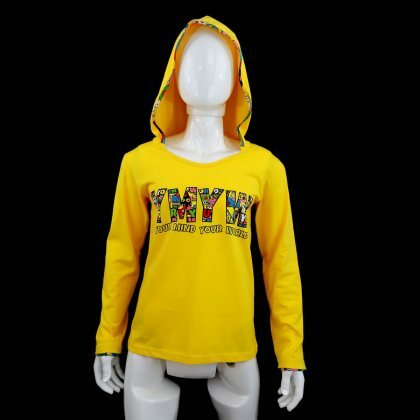 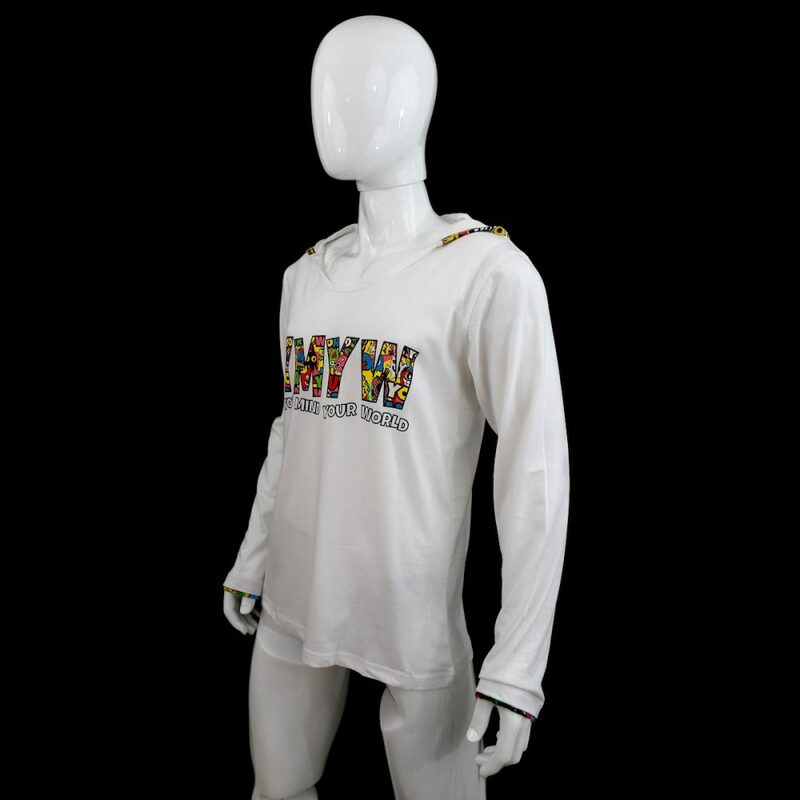 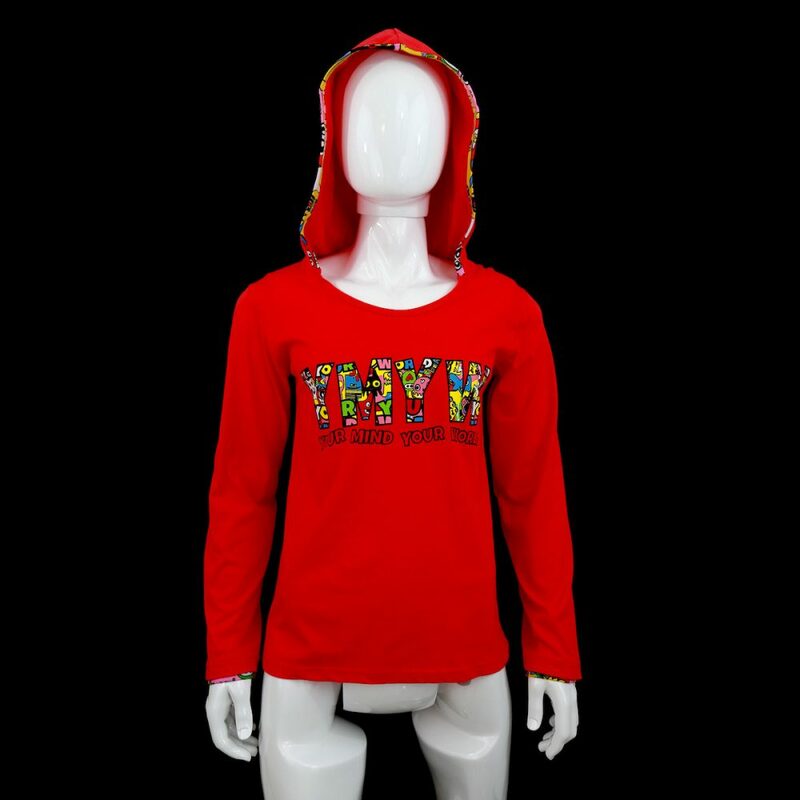 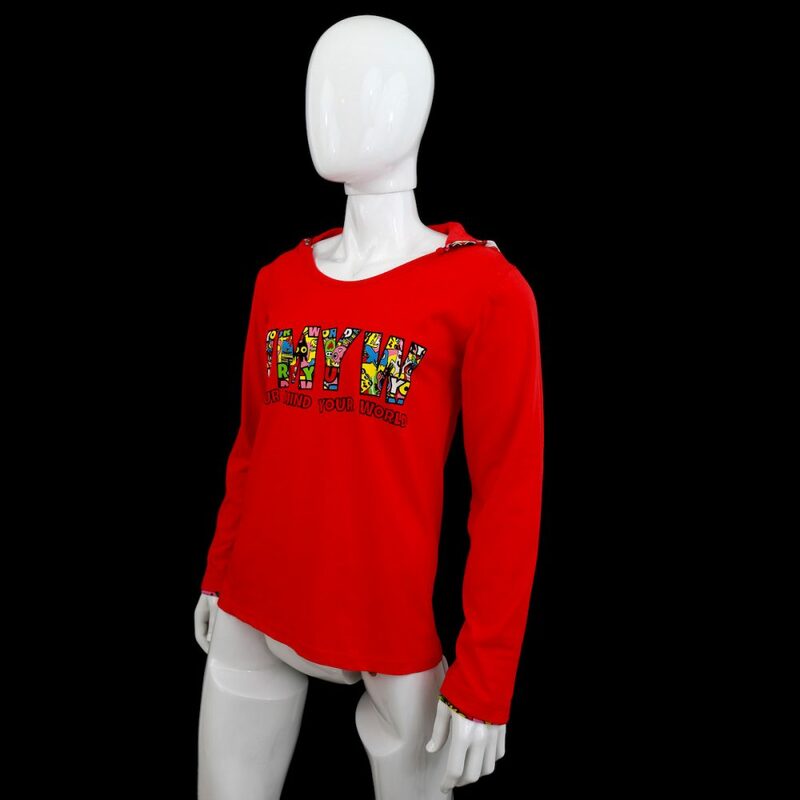 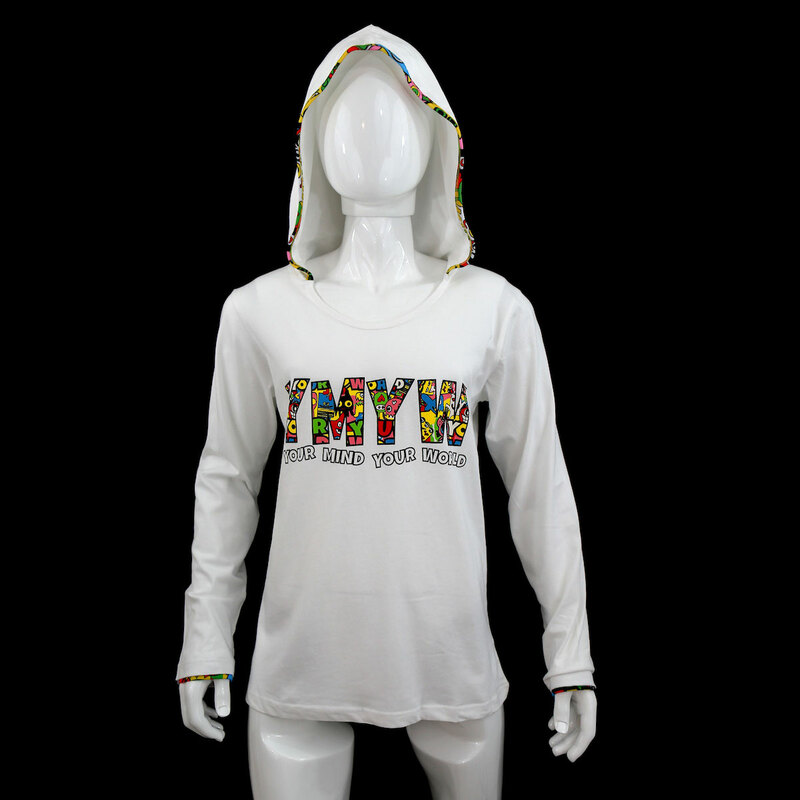 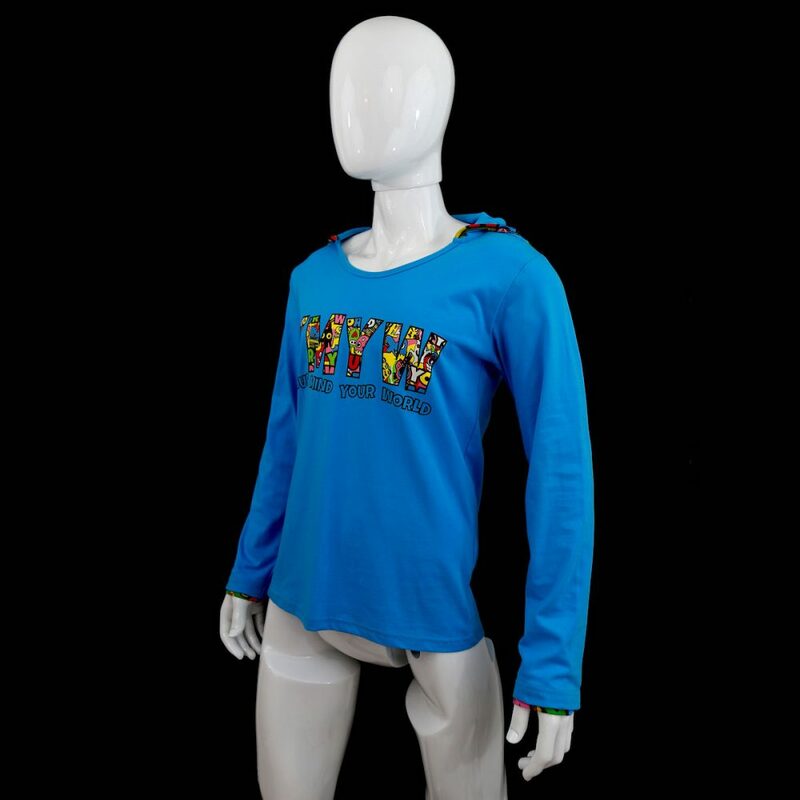 You can showcase your vivacious personality and energetic side through the funky yet utterly unique cool sweatshirts available at Your Mind Your World. 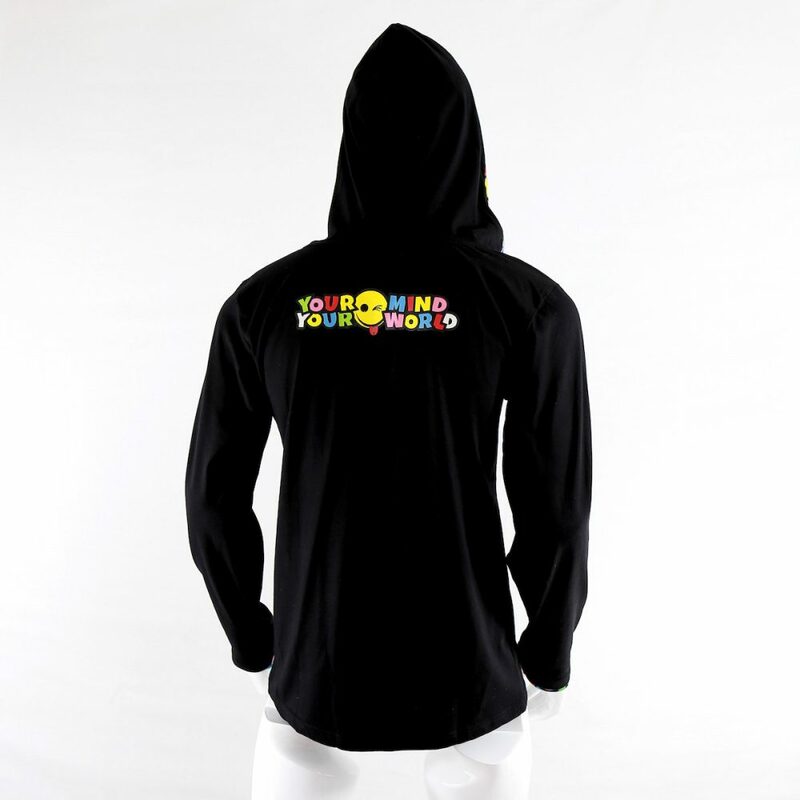 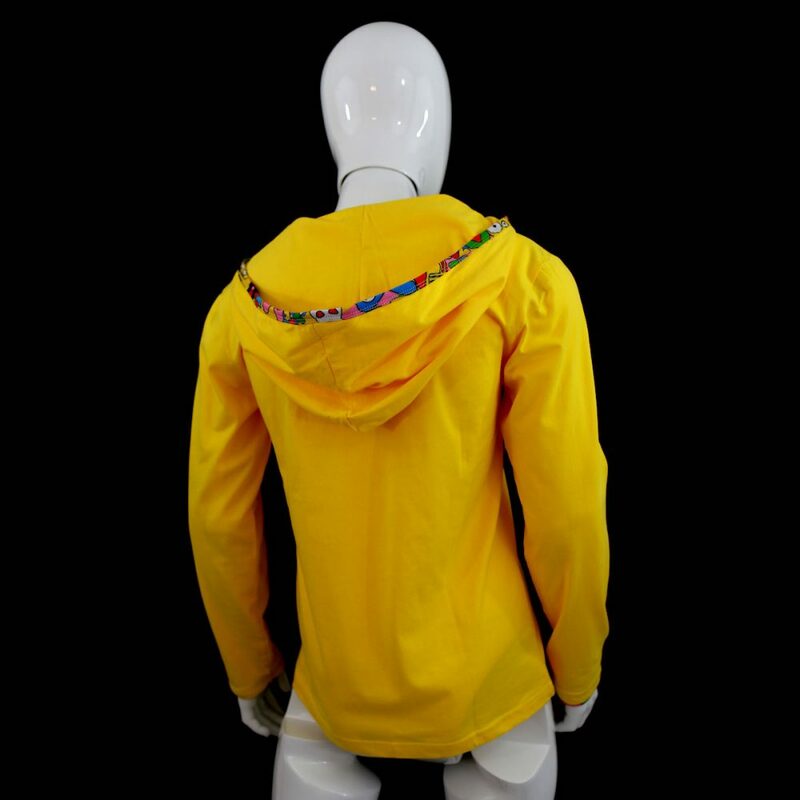 Our cozy hooded men cool sweatshirts will make you happy and smile, along with everyone else around you. 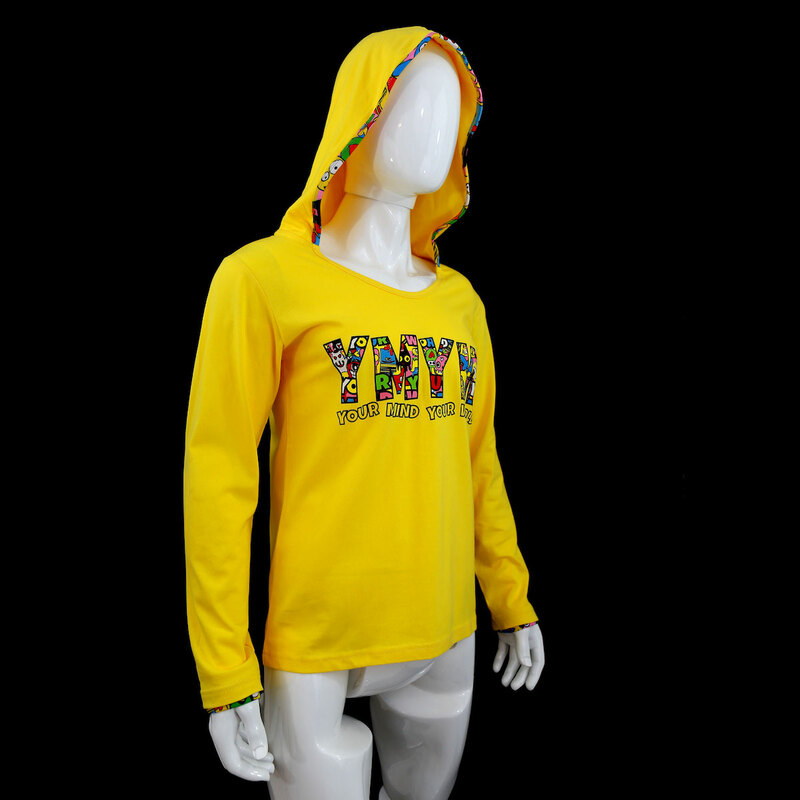 Infused with happy vibes and optimistic ambiance, the easy wear and the comfort that these sweatshirts offers are loved by our customers worldwide. 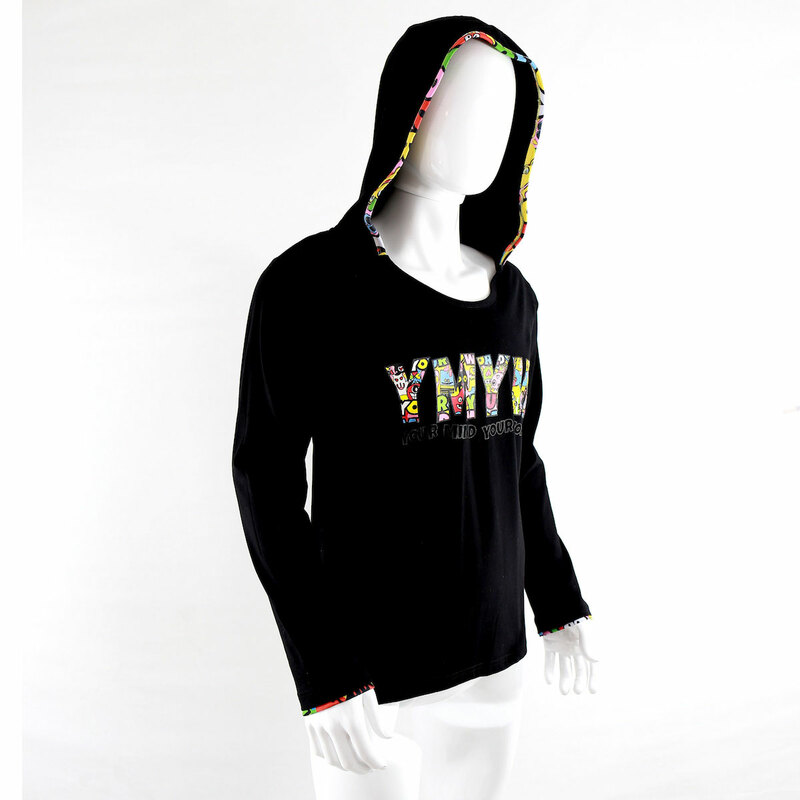 Mix and match these sweatshirts with our other unique items from our men’s apparel collection. 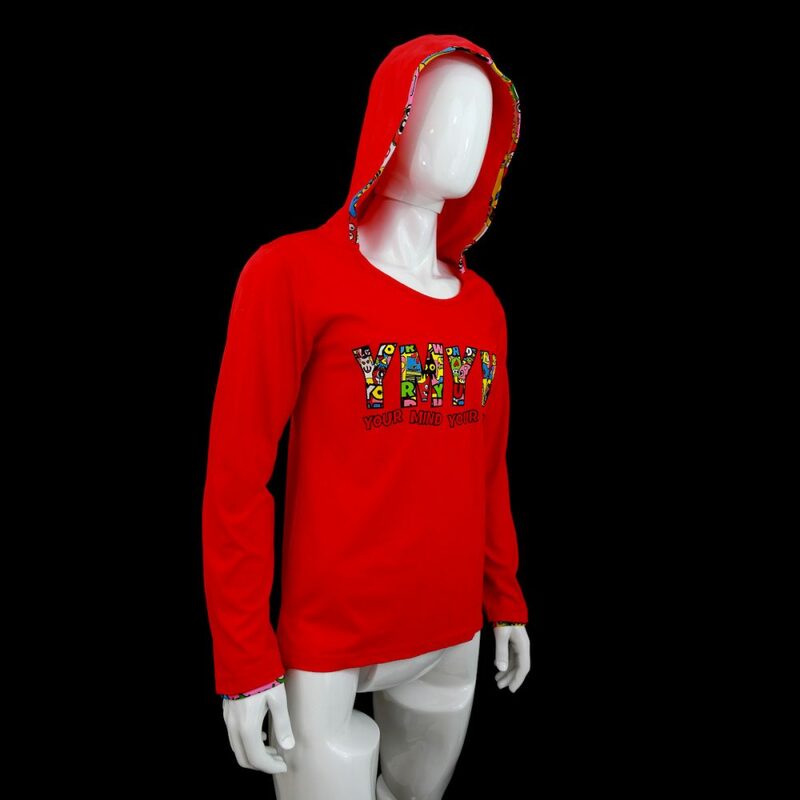 Our trendy and in vogue sweatshirts for men goes excellent with our cool hat which you can find here in our online boutique.